CD Spring In-Service – Two Days Away! In a couple of days (March 29) we’ll be coming together for our spring 2017 CD in-service at the 4-H Center. I hope you are as excited about the day as I am. We’ll focus on NACDEP 2018 Conference planning, the 2017 NACDEP Conference in Big Sky (June 11-14), our Futuring of CD Conversation from last summer and fall, and a visit with Roger Rennekamp, Ken Martin and Andy Wapner to learn more about the concept of ‘community health.’ A ‘grants and contracts’ update from Angie LeMaster is on the schedule as well. How can you best prepare? If you have not already, please take a look at the reminder email with materials and homework assignments sent on March 22. It should be an engaging day of sharing and learning. Please come prepared to participate in true ‘above the line’ fashion! A note of thanks and encouragement to the participants, presenters and planners of the March 16 Community Economics Workshop held at the Nationwide and Ohio Farm Bureau 4-H Center’s Multi-Media Room. Key curricula and programs that comprise our Community Economics portfolio were shared by Nancy Bowen, David Civittolo, Eric Romich, and Myra Moss. The questions were many and the discussion was rich. Even more encouraging was the level of interest and excitement for engaging new community partners in these programs throughout Ohio. 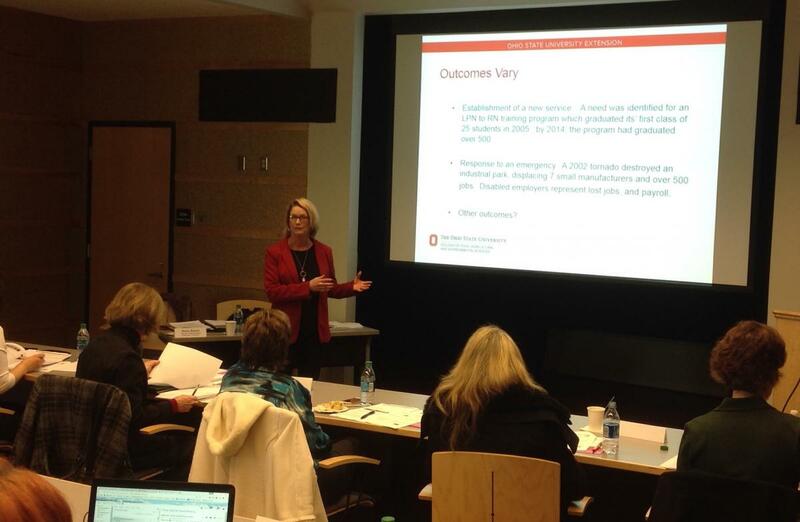 To deepen our programmatic expertise and broaden partnership engagement across Ohio, expect to see more professional development workshops in the area of Community Economics and our other key programmatic areas in the future. You may have read (or heard) that the 2017 Extension Annual Conference has been moved to 2018. Specifically, the dates to hold are January 23-25. The association meetings and awards will be held on January 23 (in the 4-H Center). January 24-25 will be held in the Ohio Union. We had previously held December 6 for a possible CD in-service; this date, along with December 7-8, can be released. We may try to meet during part of the January 23 agenda. More info to come. Zoom Basic: April 5 1:30 p.m. or April 7 1:30 p.m.
Zoom Advanced: April 19 1:30 p.m. or April 21 1:30 p.m.
For these sessions you will not need a web cam or microphone, as they will be webinars for you to view on your PC, but you will be able to use the “chat” feature to ask questions. Note, CFAES ITS will be providing a list of hardware standards for those needing to purchase web cam and microphone equipment. If you are unable to attend these sessions, they will be recorded for future viewing. Once you have completed the training, you can login to the CFAES Zoom portal with your OSU login credentials, review your account, and start using Zoom. For those who have not used Zoom, it is as simple as clicking on an invitation link and using your current computer resources. Toll-free: 844-614-4848 for the County Offices and Outlying Research Stations. Online: For those who prefer to enter a Service Desk ticket, go to ithelpdesk.cfaes.ohio-state.edu/helpdesk to enter your Zoom support needs. You can easily log into the CFAES Service Desk portal with your OSU login credentials to enter your information. Multiple Perspectives is an ongoing exploration of disability, a conversation including many voices and reflecting perspectives gained through experience and research--including theory and practice and arts and sciences. Presentations will encourage discussions across the typical social, political, and disciplinary boundaries; connect the individual to local, national and international approaches; and consider parallels, distinctions and intersections with race, gender and ethnicity. The conference will be held Tuesday, April 11 - Thursday, April 13 from 8:30 a.m. - 5 p.m. at the Blackwell. For more information, click here. 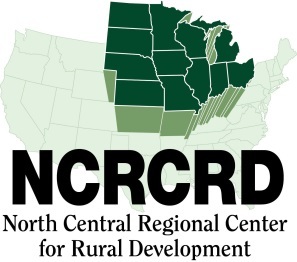 An NCRCRD webinar titled "Depths of Despair in Pennsylvania and Beyond: A Demographer's Take on Drug, Alcohol and Suicide Mortality in Small City and Rural America" will take place on Tuesday, April 11 at 12 p.m. The webinar will be led by Shannon M. Monnat of Pennsylvania State University. There is no fee to participate in this webinar. To join the webinar, click here. Another webinar, "Exploring Programming Opportunities That Help Create Resilient Small City Downtowns" will be held on Monday, April 17 at 2 p.m. Presenters are Bill Ryan & Chuck Law from the University of Wisconsin and Zachary Kennedy from the University of Illinois. You can log into the webinar here. Complete information on both webinars can be found here. The Urban Farm Tour will take place Friday, April 14 from 3 - 4 p.m. Carpools will be gathering at 2:25 p.m. from campus, and this event is free of charge. 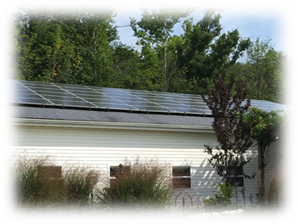 The Farm is located just south of German Village at 3220 Groveport Rd., Columbus, OH 43207. RSVP here. Contact Hannah McCarthy at mccarthy.461@osu.edu with any questions. The CFAES SAC Staff Professional Development Award is funded through support from donations from current and former employees. It is offered to help supplement the costs associated with travel and fees for professional development opportunities for staff of the College of Food, Agricultural, and Environmental Sciences. This is a one-time reimbursement for expenses related to professional development activities, not to exceed $200. Applicants have one year to use the award. Application and guidelines are now available. April's ENP Breakfast topic is "Columbus, One Smart and Sustainable City – Using Innovative Technology to Improve People’s Access to Opportunity." Columbus Mayor Andrew Ginther announced February 22 that between several grants and the growing list of local match projects, including several OSU research projects, the Smart Columbus project has about $417 million in resources to turn Columbus into the testing ground for intelligent-transportation systems. The City’s total goal for Smart City and related projects by 2020 is $1 billion. Aparna Dial, this year's moderator, last spoke at an EPN breakfast April 12, 2016, the day she flew to Washington, D.C. to help present the City’s grant proposal as one of the seven finalist cities. There will also be a feature of 14 OSU senior capstone teams and their projects at the breakfast. The event will be held Tuesday, April 18 from 7:15 - 9:45 a.m. at the Nationwide and Ohio Farm Bureau 4-H Center. For more information or to register for the event, click here. Registration deadline is April 14. Join CFAES faculty, staff and students on April 22, for CFAES Exploring Diversity in Cincinnati, Ohio. The day-long event is from 9 a.m. to 6:30 p.m. Travel and explore the National Underground Railroad Freedom Center and Jungle Jim’s International Market. There is a $5.00 deposit to reserve your seat, and it should be dropped off at the front desk in room 100 of the Agricultural Administration building. Wooster campus participants should see Heather Hettick in Skou Hall, room 128. (Your deposit will be returned on the bus the day of the trip.) You can register for the event here. This year's Innovate Conference will be held Tuesday, May 16 at the Ohio Union. In addition to the conference, OSU Extension will hold two supplementary events afterwards. The evening of May 16, there will be an optional meetup for Innovate Extension Hackathon participants where you can refine your ideas and concepts, get feedback, and get your creative juices flowing for the Innovate Extension Hackathon. On Wednesday, May 17, we will hold the actual hackathon event. This year’s "UrbanX" Innovate Extension theme focuses on Ohio’s urban influence, and teams will once again spend the day ideating, planning, prototyping, iterating, and pitching their ideas for funding. A $55 registration fee per participant will cover food, venue, and keynote workshop costs. More information on the conference and registration for UrbanX is coming soon! The Ohio Career Development Association (OCDA) will be holding the annual conference in Columbus on Friday, May 19 at the Nationwide & Ohio Farm Bureau 4-H Center. Anyone interested in topics such as emotional intelligence, leadership, career coaching, alumni engagement, career technology resources, negative metacognitions and individualized learning plans will benefit from attending. Breakfast, lunch and snacks are included with registration. Read more. 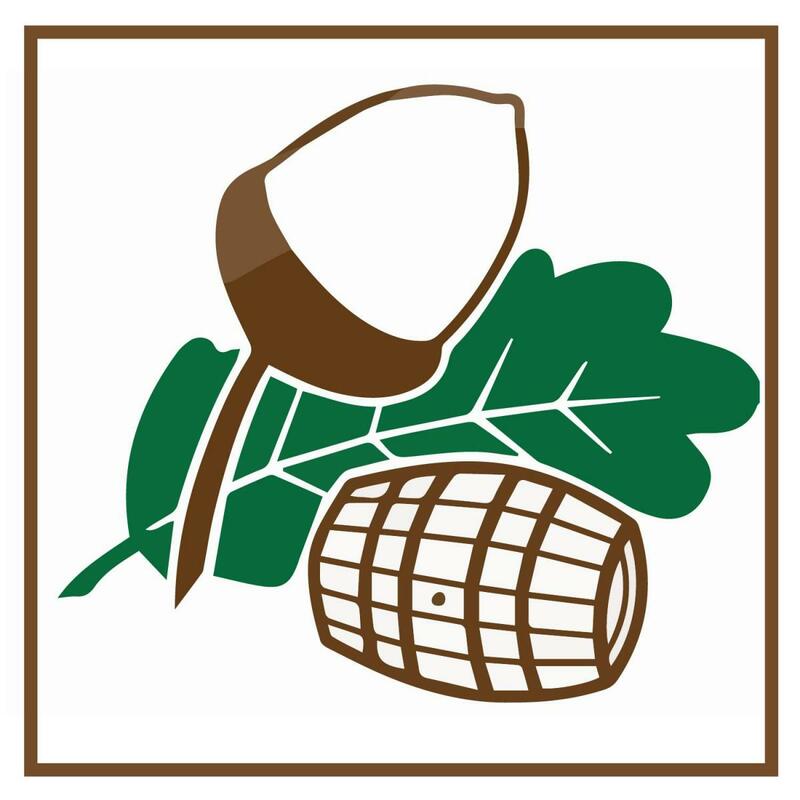 For the Ohio ANROP Study Tour, we will be touring the Speyside Bourbon Cooperage in Jackson, and then continuing our study tour at the Vinton Experimental Forest. The Speyside Bourbon Cooperage was started by a local entrepreneur in the former Merillat Cabinet production plant in Jackson. 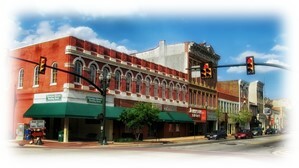 Merillat was at one time one of the largest employers in Jackson. Due to market conditions, they closed their plant, putting hundreds of skilled employees out of jobs. Local entrepreneurs stepped up with Jobs Ohio and Speyside out of Scotland, and the result is a success story. You can check out their Facebook page to learn more. We anticipate awarding four awards per year for two years, funding a total of eight teams with grants of up to a maximum of $5,000 each. For content guidelines and submission information, click here. You are invited to be part of a Mellon Foundation funded and Humanities Without Walls project organized by Michigan State University, Pennsylvania State University, The Ohio State University, and University of Wisconsin on the New Ethics of Food. The project is working to build a community of researchers and practitioners addressing food systems challenges in the Midwest. We cordially invite you to join The Midwest Food Ethics Network, a dynamic new community hosted online. It literally takes less than five minutes to join. 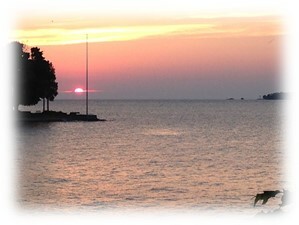 If you are interested in joining this online community, please contact Angela Latham. 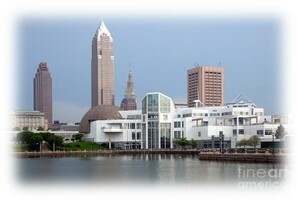 The Association for Applied and Clinical Sociology (AACS) Conference will be held October 5-7 in Cleveland. Open to academics, policy, program and project leaders, business, health care and government professionals who use sociology, the meeting will be a point of mutual learning and growth among practitioners in the field and professionals challenged with building systems for human improvement. Other disciplines are welcome to share their strategies, projects, policies and programs for improving the human condition. Posters submissions are welcomed that highlight research, applied student projects, information about community based resources and activities, and more. Click here for more information. The time has come for our annual organizational tech use and skills survey! Your responses to this brief survey provide the Ed Tech unit, as well as the entire organization, with valuable information. Last year, your responses helped tailor workshop, coaching, and other professional development opportunities to your needs. The survey is mobile friendly, so you can easily complete it from your tablet or smartphone. The survey will close at 5 p.m. Tuesday, April 4. Click here to complete the survey.